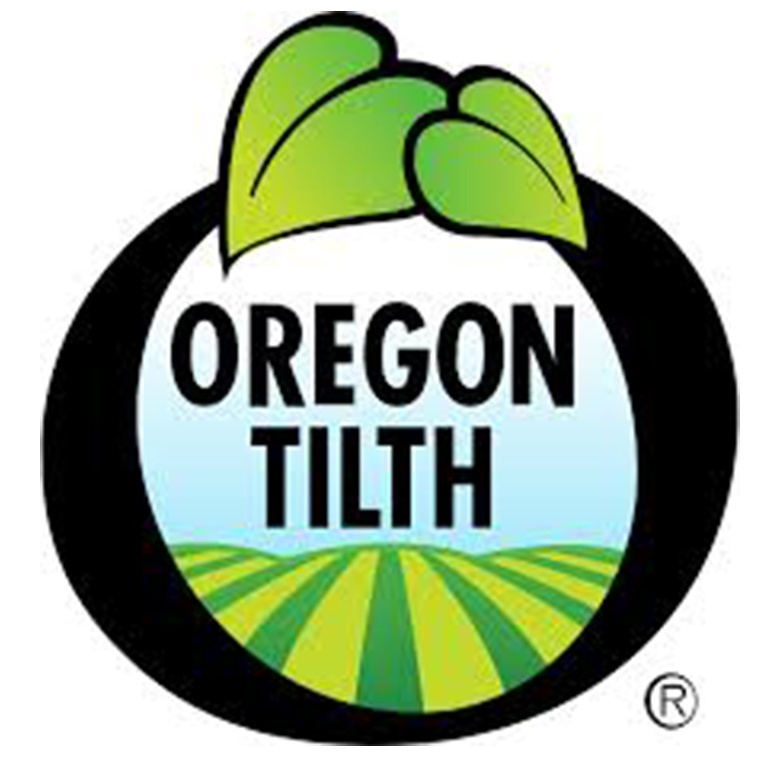 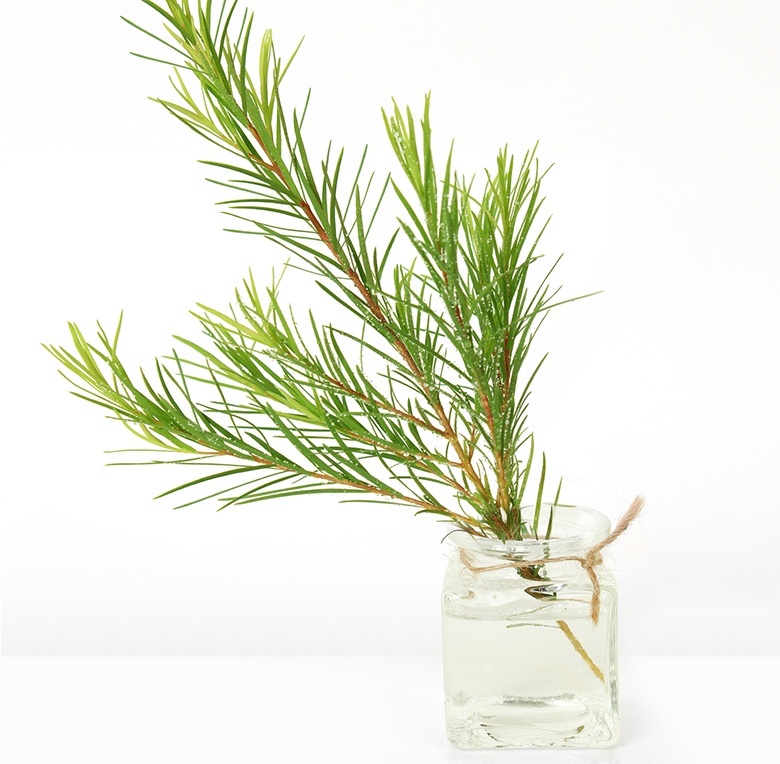 Many of our oils are organic, certified by Oregon Tilth. 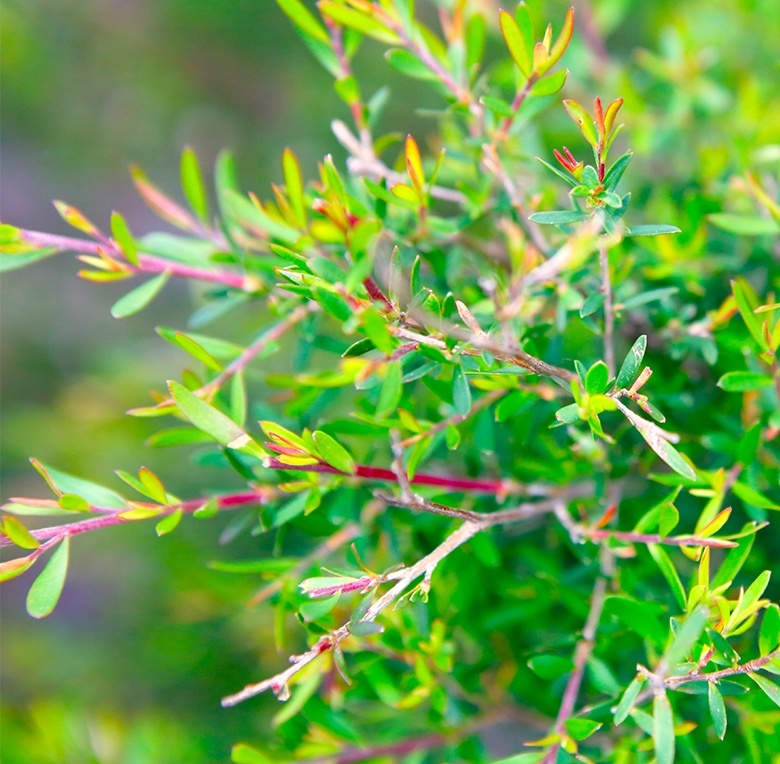 Country of origin affects an oil's components, efficacy, and aroma. 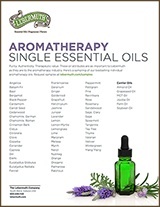 These oil attributes are just as important to Lebermuth as they are to the aromatherapy industry. 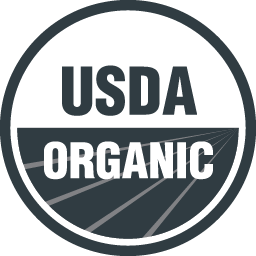 That's why our grower-direct relationships are so important to our customers. 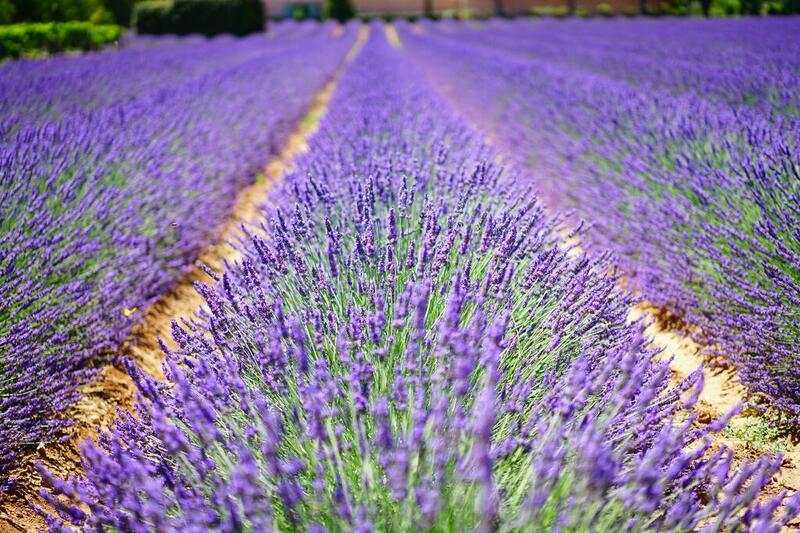 We regularly visit the fields to survey the crops to ensure quality. 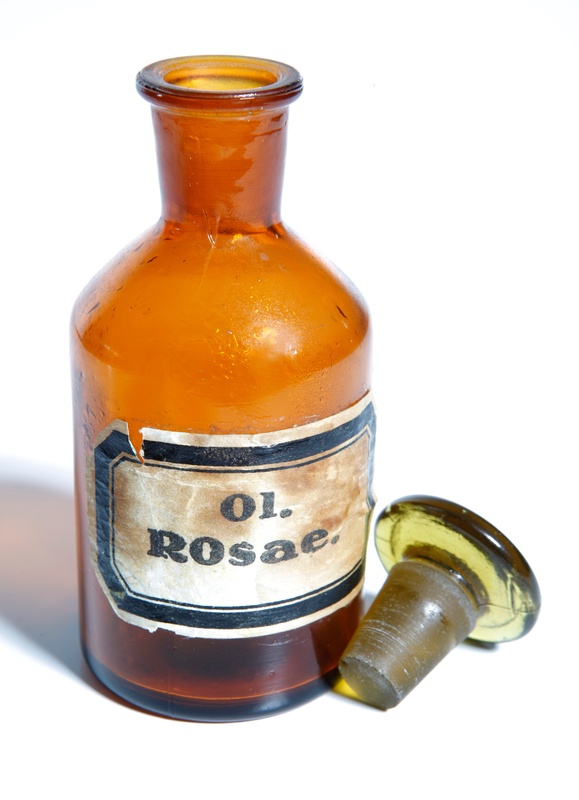 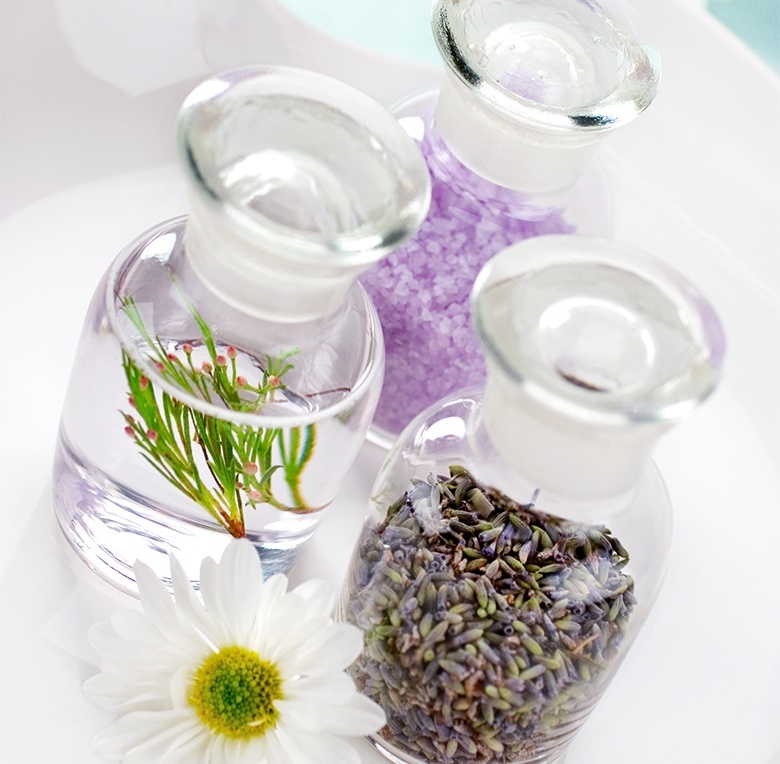 Click to download a list of our bestselling aromatherapy oils.  We carry Kosher Certified oils by the Chicago Rabbinical Council (cRc) and our manufacturing facility is Safe Quality Food (SQF) certified by ASI Food Safety. 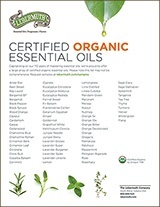 Click to download our organic certificate and our list of certified organic essential oils. 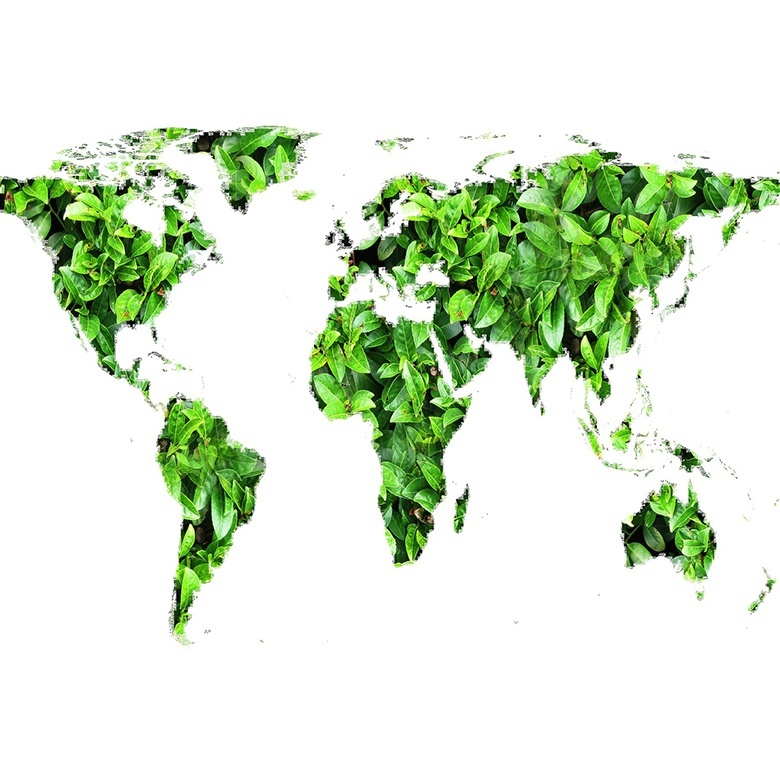 That's why we source from over 30 different countries to provide our customers with just the right product, from just the right country of origin. 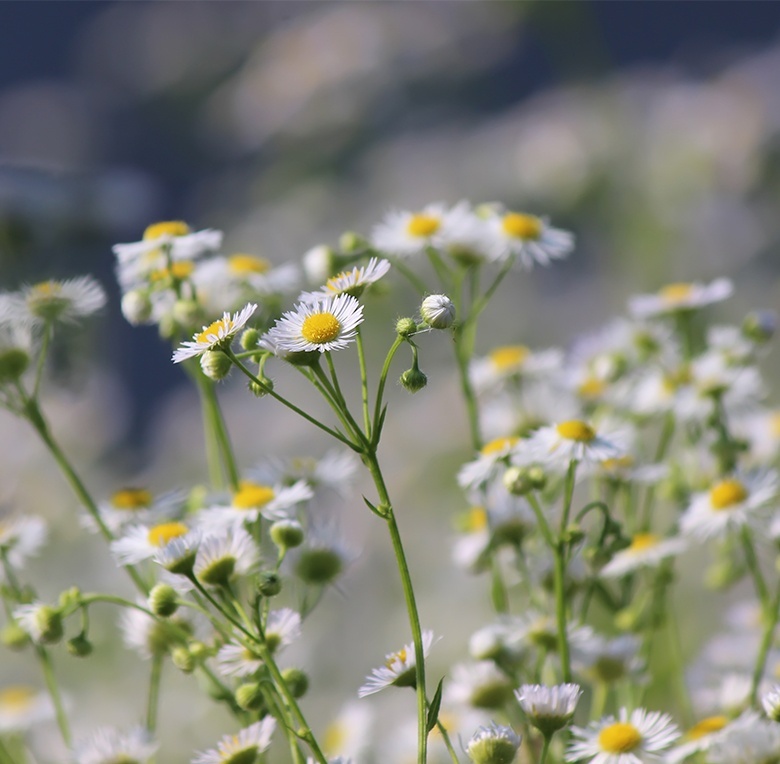 Copyright © 2018 Lebermuth, Inc. All Rights Reserved.